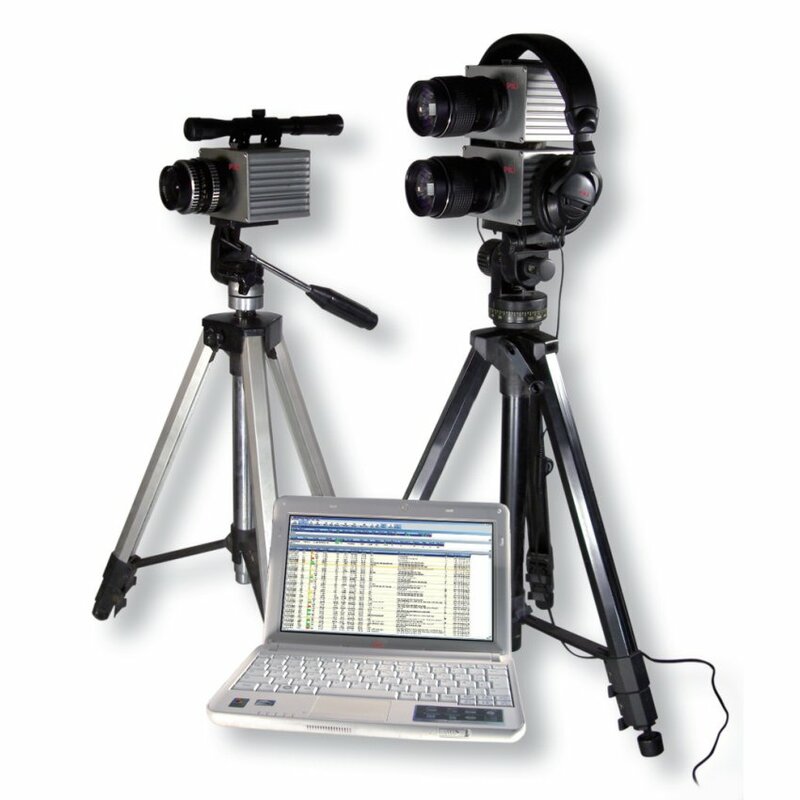 The PKI 3100 laser monitoring system was developed for covert observations in order to extend the surveillance to rooms which can not be entered. As soon as there is a line of sight to the room to be monitored (max. 300 m), the PKI 3100 monitoring system can be used. Acoustic sound waves, as for example human speech, cause minute vibrations of the window panes of a room. The absolutely invisible laser beam is sent onto the window of the room to be monitored and is modulated by the vibrations there. This modulated laser light is picked up by a special receiver and demodulated (speech is recovered) again. This signal can now be listened to or also recorded. The set-up of such an optical system can be quickly realised thanks to a pilot tone function and graphic evaluation via the delivered notebook. The high-quality tripods with gear heads provide for a solid stand of the equipment. The system consists of 2 units.